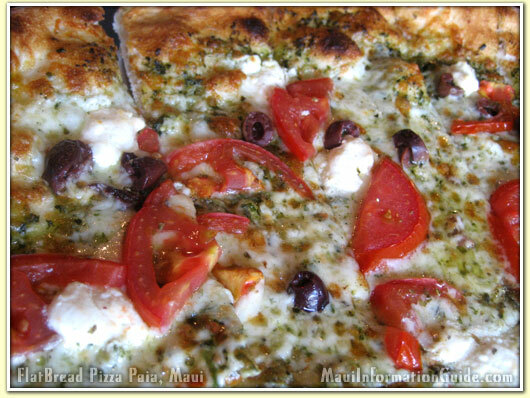 Flatbread Pizzeria is located in the heart of Paia Town in North Maui. 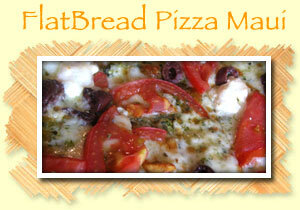 As far as pizza goes, Flatbread is in the top 3 for best pizza on Maui. The make their pizzas in an open-line kitchen with a wood fired oven. The pizza comes on hot and delicious with a variety of available toppings. 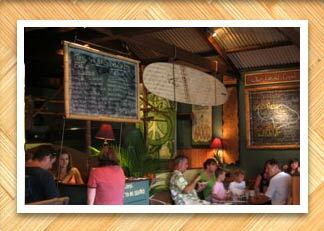 Inside, they've built Flatbread in a funky, Paia style with colorful art and island decor. 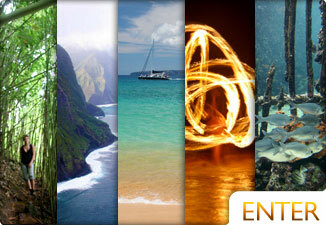 Its warm, casual environment is inviting and comfortable. Everything is built open and makes it feel more communal than most restaurants. 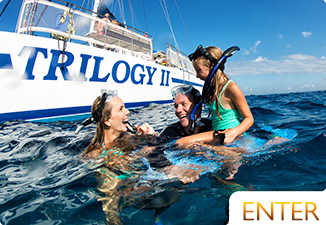 The staff are friendly and fun. Their bar is a lot of fun too, though not huge. If you plan on spending some time at the bar, we suggest getting their early. It fills up quickly. We suggest trying Flatbread on the way back from your trip to Hana. 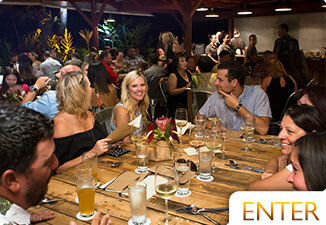 Get dry and enjoy some fresh pizza after the long Road to Hana.